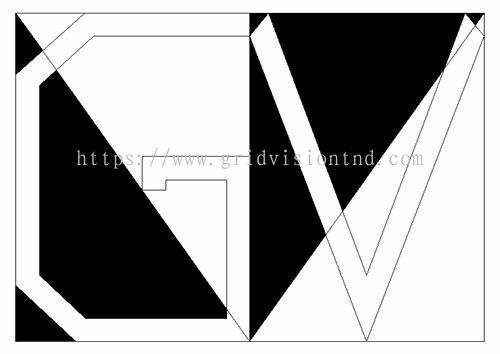 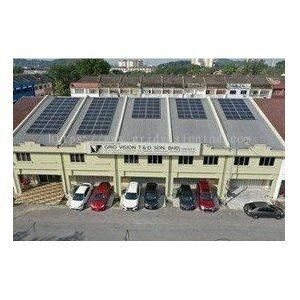 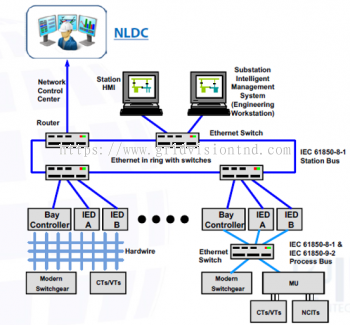 Grid Vision T&D Sdn Bhd - We specialize in System Integrator for Remote Terminal Unit(RTU) System, Transformer Condition Monitoring System, GPRS Communication System, Power SCADA System, etc. 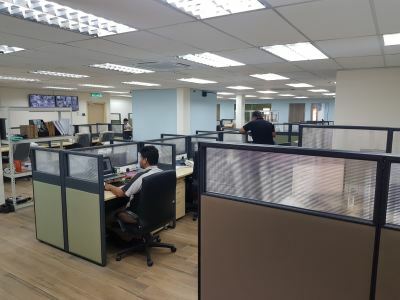 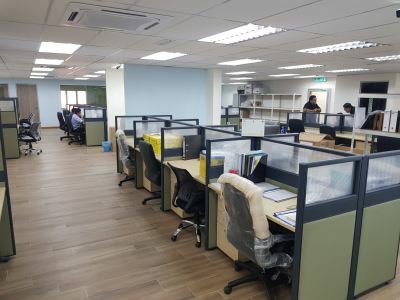 Grid Vision T&D Sdn Bhd added 7 new photos to the album - Company View. 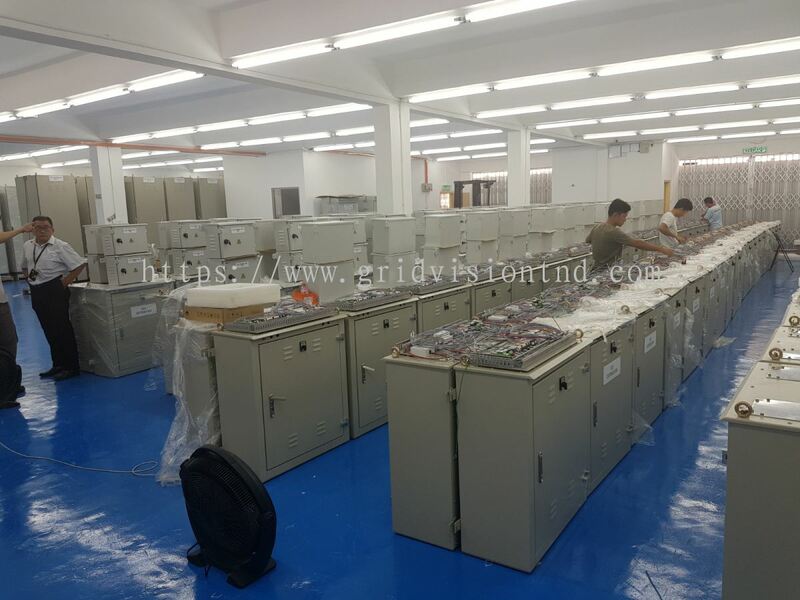 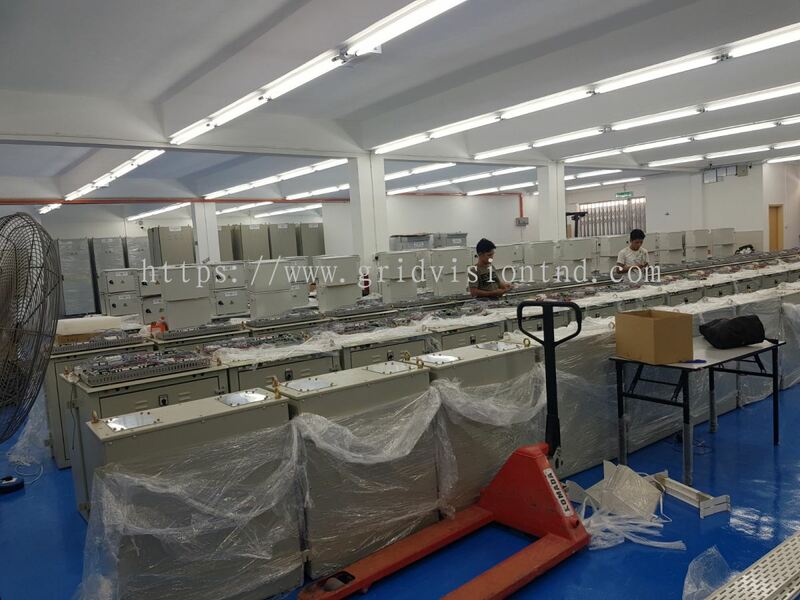 Grid Vision T&D Sdn Bhd added new product in IEC 61850 System & Relays Category. 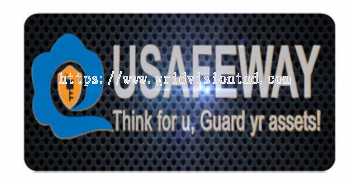 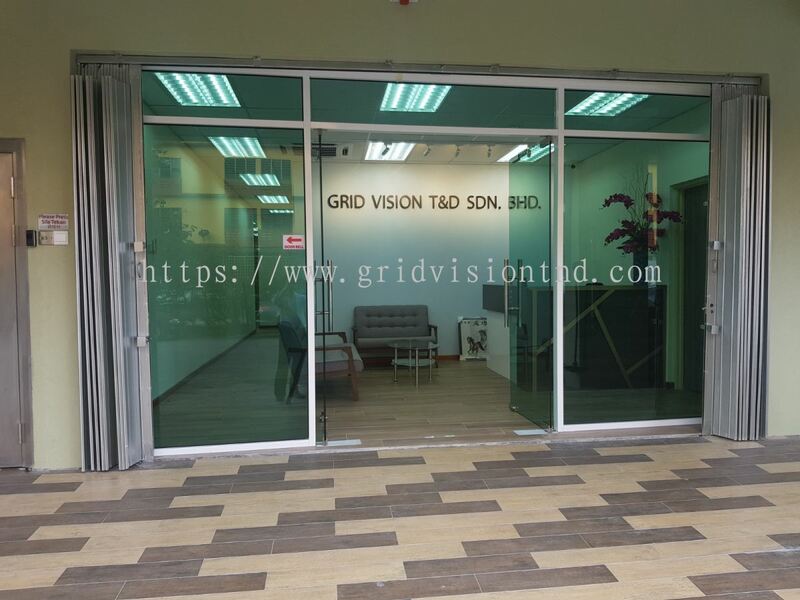 Grid Vision T&D Sdn Bhd added new product in Smart Lock System Category. 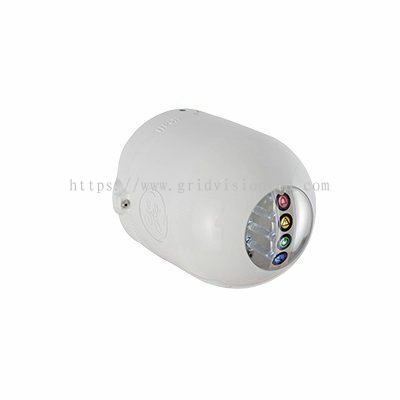 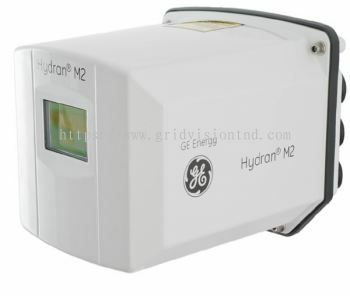 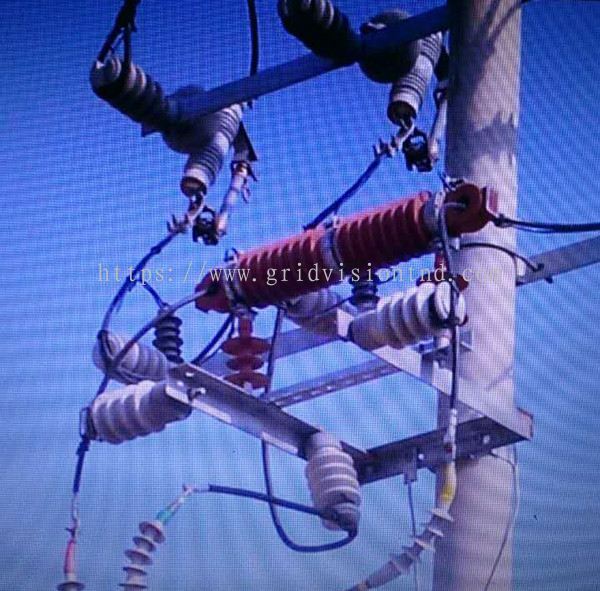 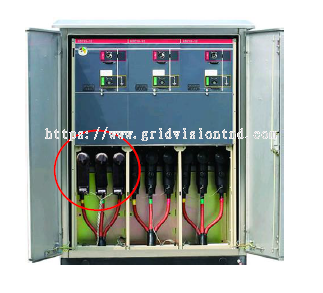 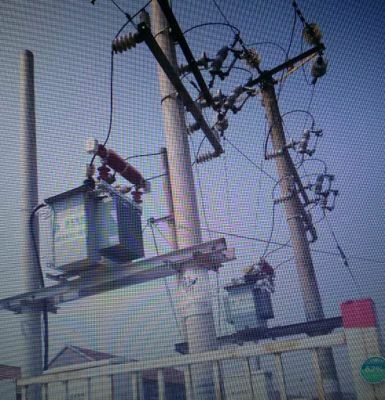 Grid Vision T&D Sdn Bhd added new product in Innovative High Voltage Meter Category. 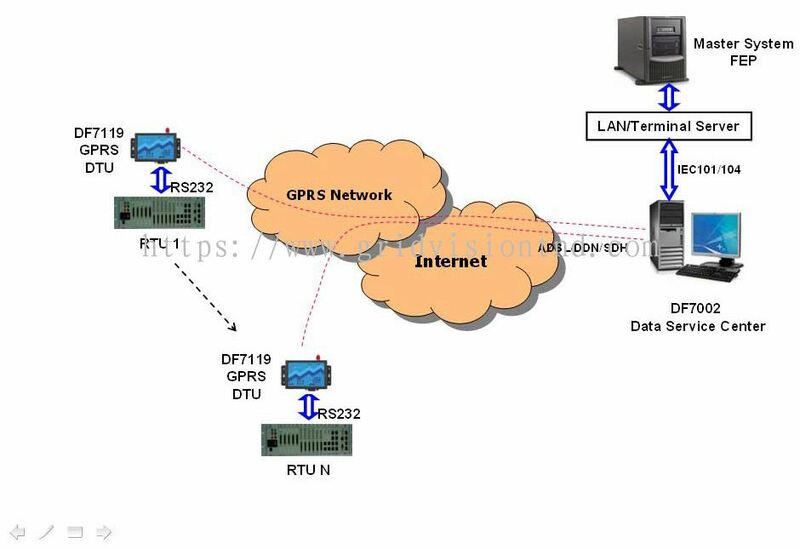 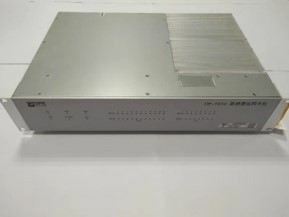 Grid Vision T&D Sdn Bhd added new product in 3G/GPRS Communication System Category. 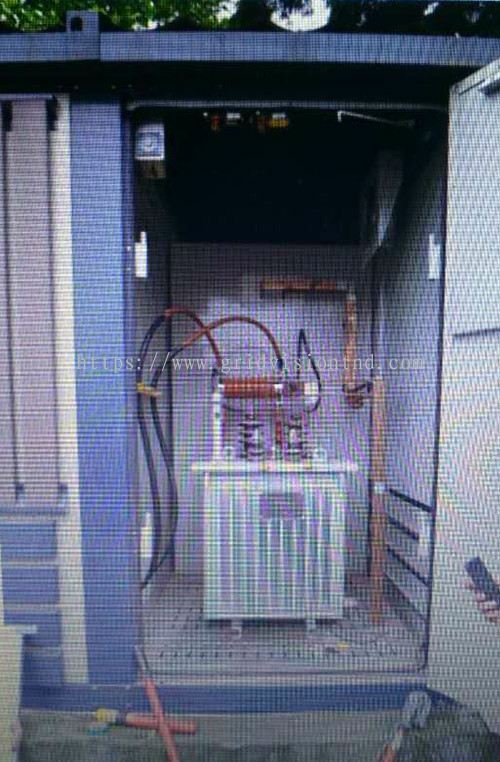 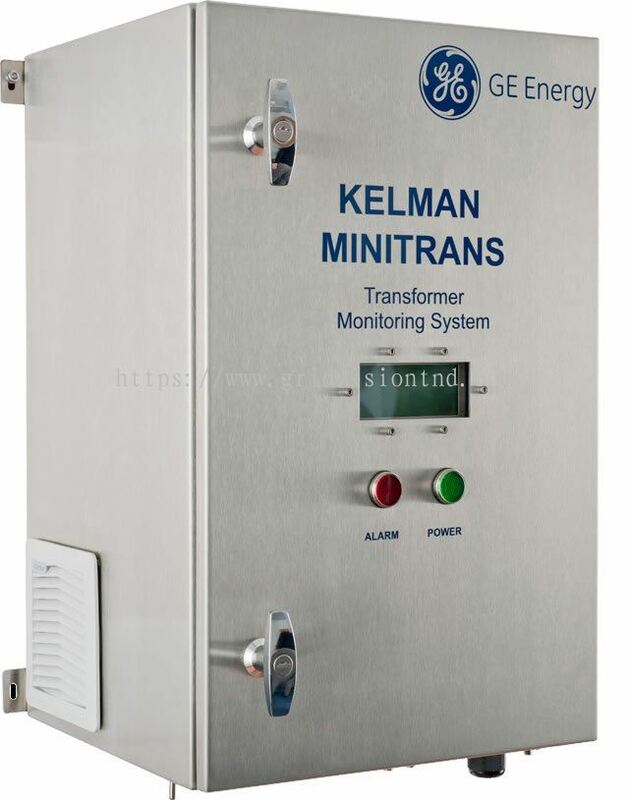 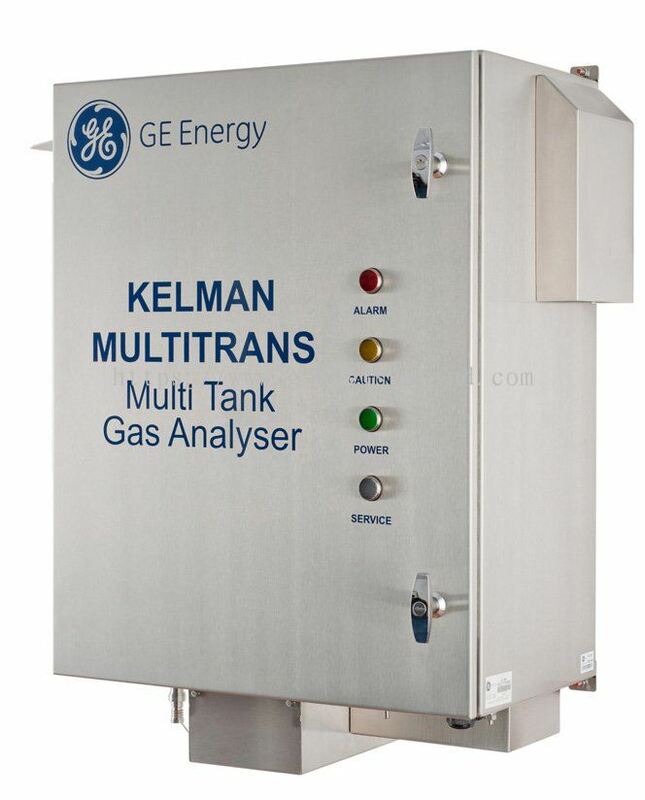 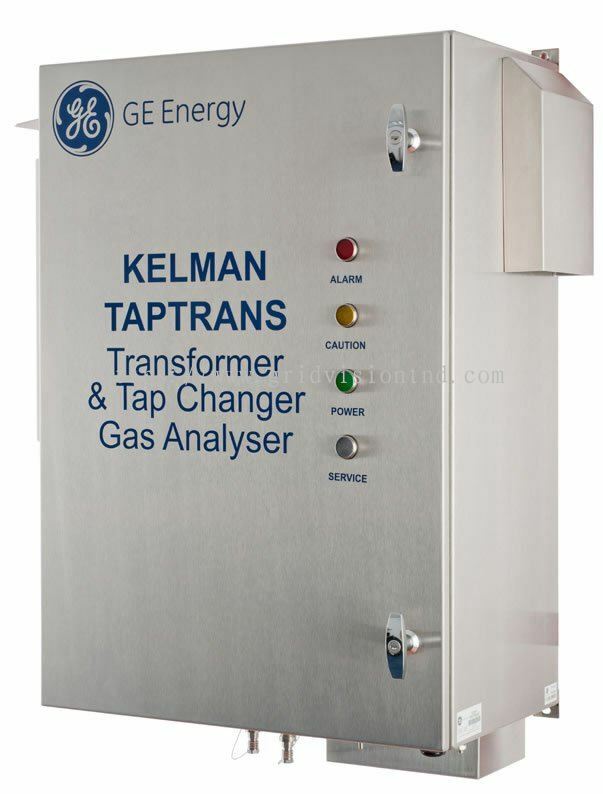 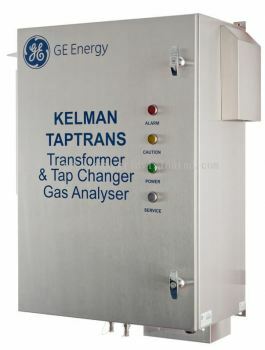 Grid Vision T&D Sdn Bhd added new product in Transformer Condition Monitoring System - Multi Gas System Category. 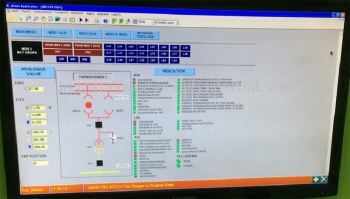 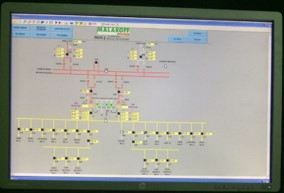 Grid Vision T&D Sdn Bhd added new product in Power System SCADA Software - SCADA Software (Sample Display) Category. 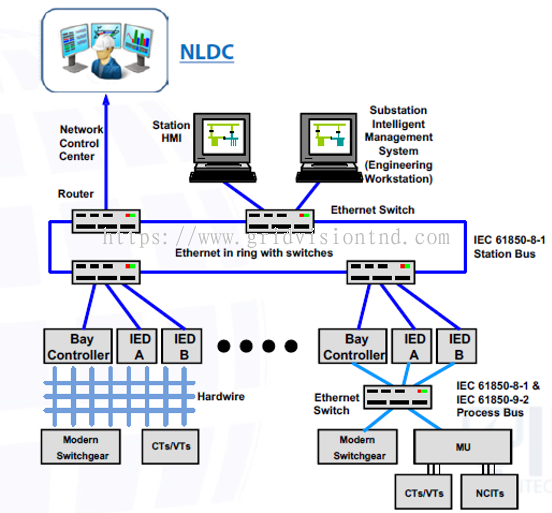 Grid Vision T&D Sdn Bhd added new product in Power System SCADA Software - DF1800 Introduction Category. 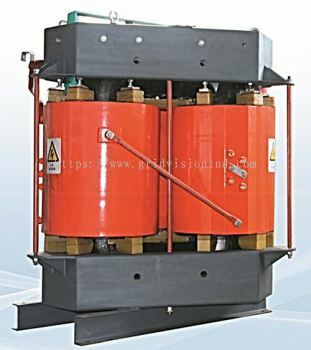 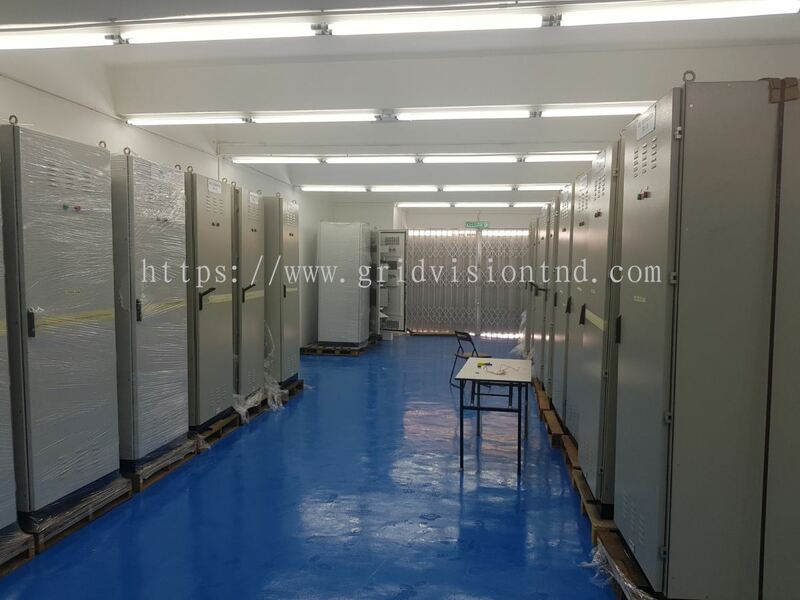 Grid Vision T&D Sdn Bhd added new product in Dry-Type Cast Resin Distribution Transformer Category. 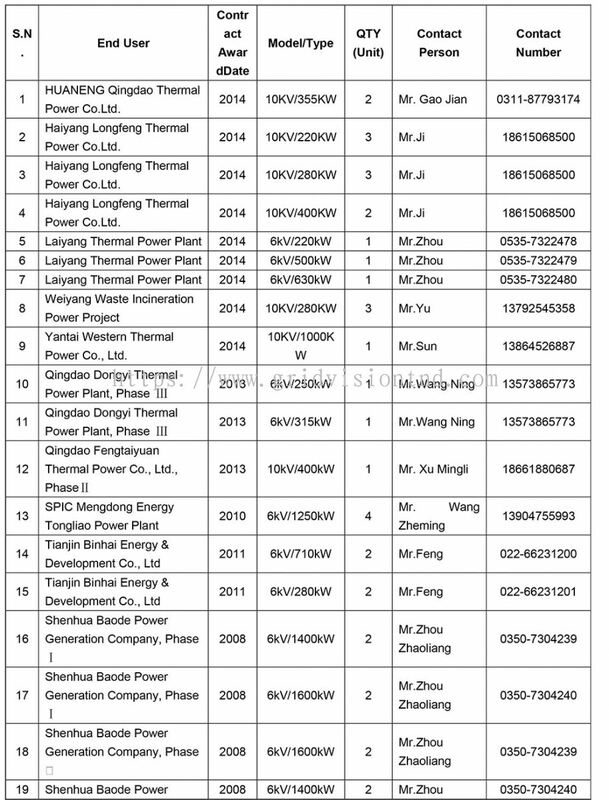 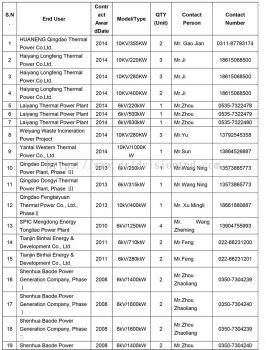 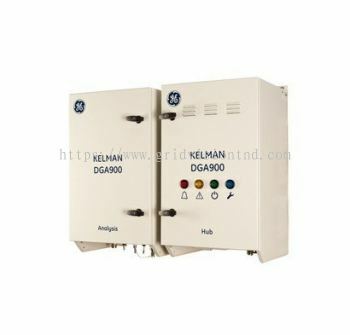 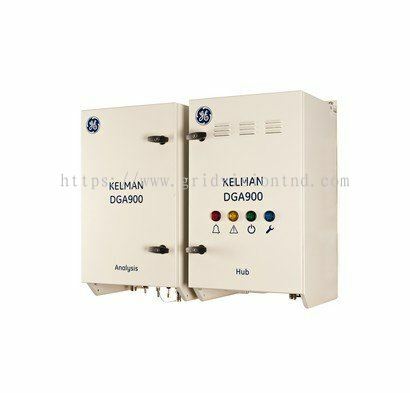 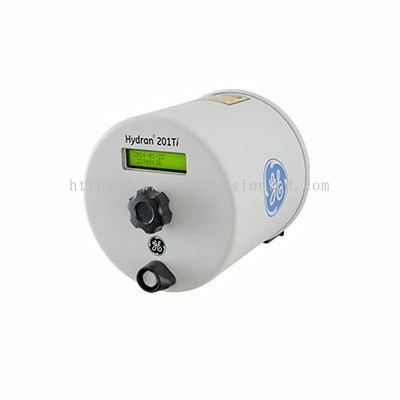 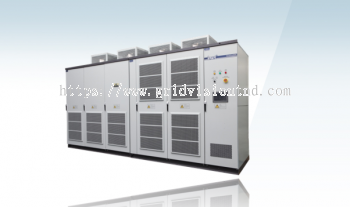 Grid Vision T&D Sdn Bhd added 2 new products in Medium Voltage Variable Frequency Drives Category. 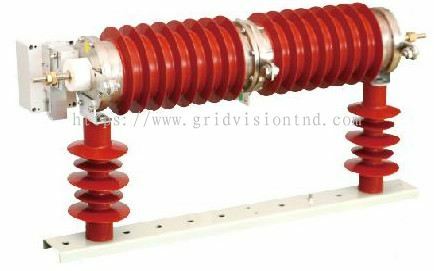 Grid Vision T&D Sdn Bhd added 3 new products in Transformer Condition Monitoring System - Bushing Monitoring System Category. 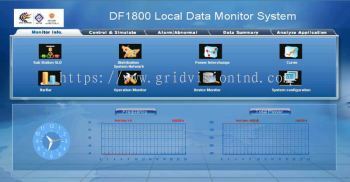 Grid Vision T&D Sdn Bhd added 4 new products in Transformer Condition Monitoring System - Multi Gas System Category. 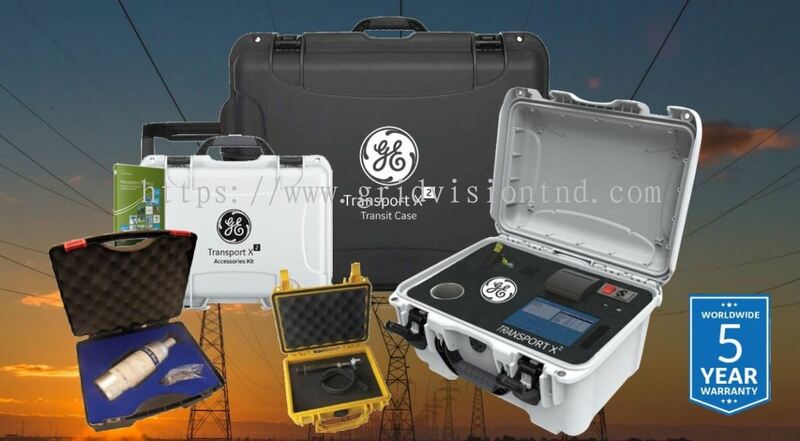 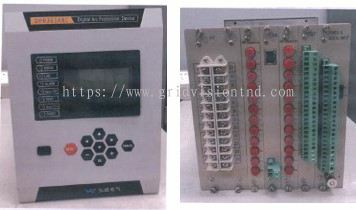 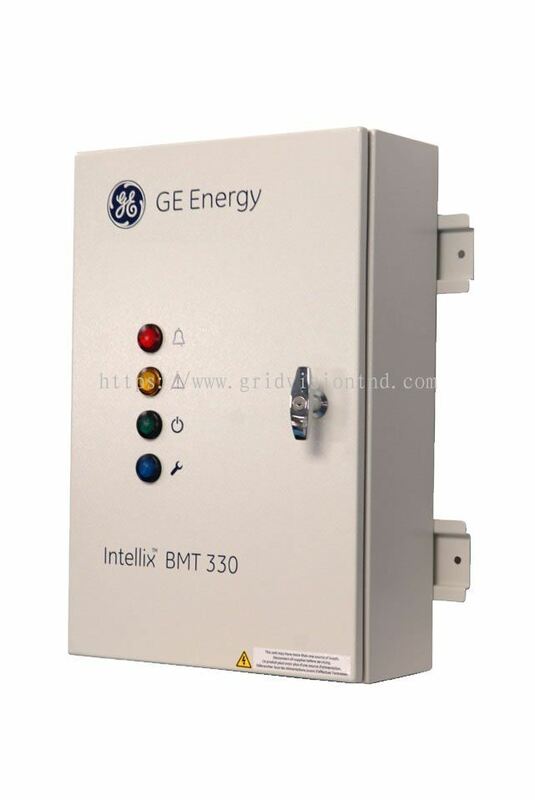 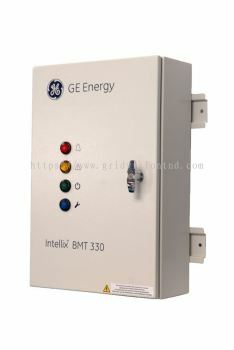 Grid Vision T&D Sdn Bhd added 4 new products in Transformer Condition Monitoring System - Single Gas System Category.